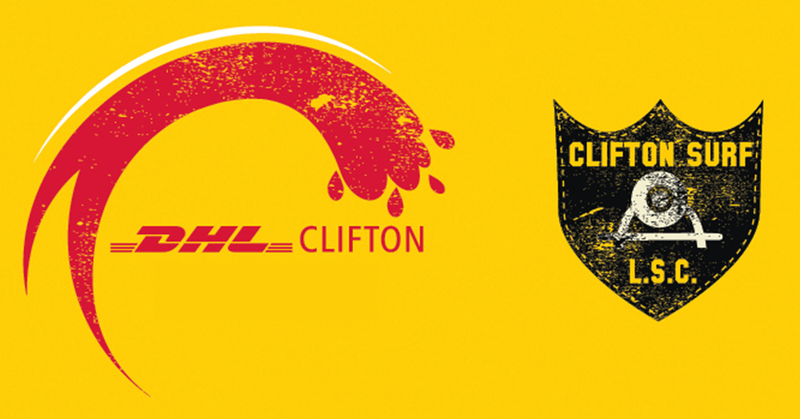 Clifton is not only about becoming a lifeguard or protecting and serving the people and tourists of Cape Town, but when you join Clifton you build lifelong friendships, experience new limits to life and learn useful skills. Copyright © 2017 Clifton Surf Lifesaving. All rights reserved.